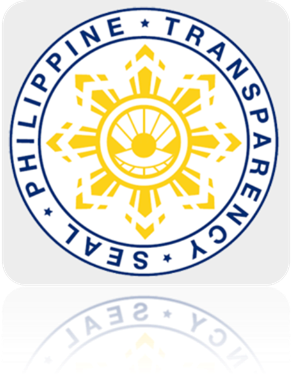 The Philippine Team, composed of 350 elementary and secondary students from Grades 1 to 10 bagged 34 gold, 74 silver and 132 bronze medals in the recently concluded International Mathematics Wizard Challenge held last July 20-24 in Bangkok Thailand. A total of 868 students from Hongkong, Macau, Vietnam, Indonesia, India, Thailand and China participated in the competition. 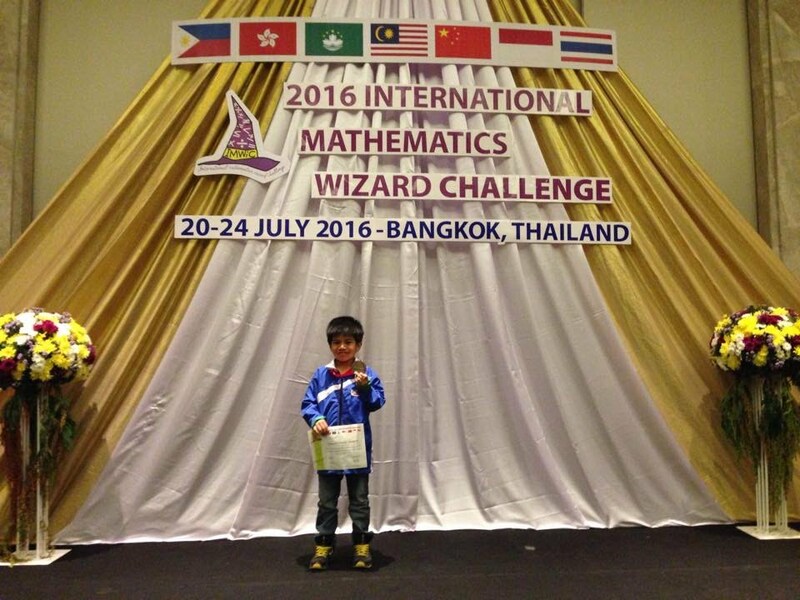 One of the delegates of the Philippine Team is Io Aristotle Nikolai Prudencio Calica, a grade two pupil of Balanga Elementary School who was awarded a Silver Prize. Winning a Silver medal means competing against thousands of Grade 1 and 2 pupils, from almost 3,000 school members and 61 training centers nationwide, who participated in the series of rigid trainings and screenings of the Mathematics Trainers Guild of the Philippines (MTG Philippines). Filipino delegates including Io underwent a series of rigid trainings and screenings under the tutelage of the MTG Philippines. As a member of the Youngster Group which is composed of Grades 1 and 2 pupils, he was a topscorer in the Mathematical Challenge for Filipino Kids Training Program (MCFKTP), the first phase of the training program, wherein thousands of students from almost 3,000 schools all over the country attended a series of math training sessions. Io then proceeded to the second phase of the program - the Young Mathematicians In-house Intensive Training Program (YMIITP) which is a four-day intensive training program wherein the MCFKTP top scorers are invited to attend and are given lectures and a battery of quizzes and examinations to select the qualifiers who will represent the country in various international competitions. Io was one of the sixty-eight (68) Grade 1 and 2 qualifiers from the Youngster Group who were selected out of a total of 150 trainees from NCR and Northern Luzon and more 100 trainees from Southern Luzon, Visayas and Mindanao.